GRAND JUNCTION, COLORADO - JUL 2015: Establishing shot hospital window to road 4K. St Mary's Hospital in Grand Junction Colorado. Emergency, surgery for health. Healthcare, insurance and Obama Care. 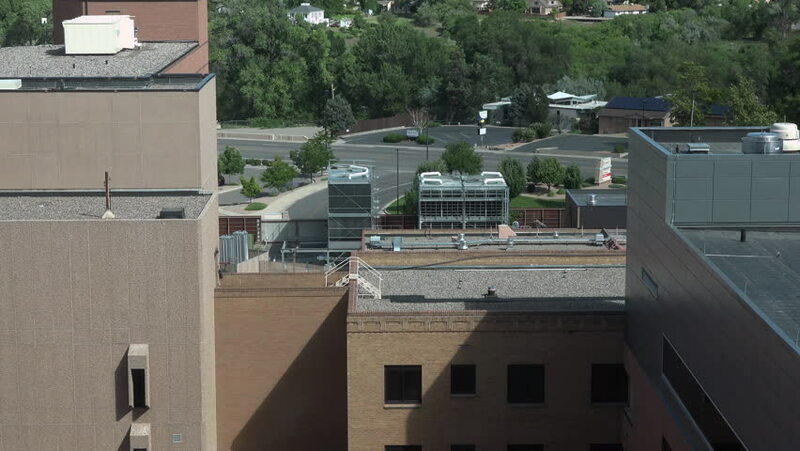 4k00:24GRAND JUNCTION, COLORADO - JUL 2015: Hospital window to buildings and road fast 4K. St Mary's Hospital, Catholic Church. Top trained staff and doctors. Modern building, rooms and medical equipment. hd00:10Auckland, New-Zealand - CIRCA December 2013: View of city with highways and moving cars. hd00:47Rio de Janeiro, Brazil - CIRCA February 2014: View of a ferry arriving at port. Shot pans out to water to view a freight vessel.